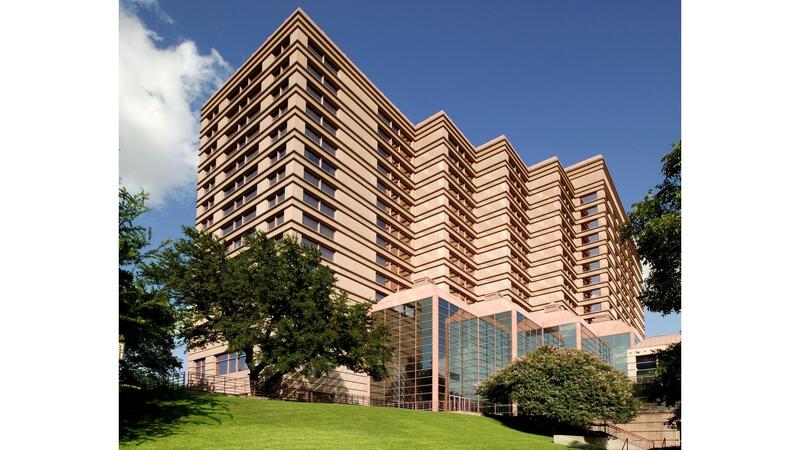 Rent Sheraton Austin Hotel at the Capitol | Corporate Events | Wedding Locations, Event Spaces and Party Venues. Featuring distinctively modern architecture and majestic views of downtown Austin, we combine warm, friendly service with a prime location. A landmark situated in the cultural heart of Austin, Texas, we are next door to the famed Capitol and just steps from the University of Texas.